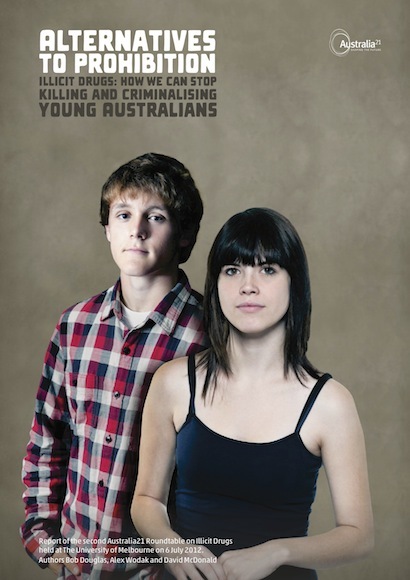 The Australian Crime Commission released its ‘Illicit Drug Data Report 2011–12’ on 20 May 2013. The Illicit Drug Data Report (IDDR) 2011–12 provides a snapshot of the Australian illicit drug market. The report brings together illicit drug data from a variety of sources, including law enforcement, health organisations and academia. 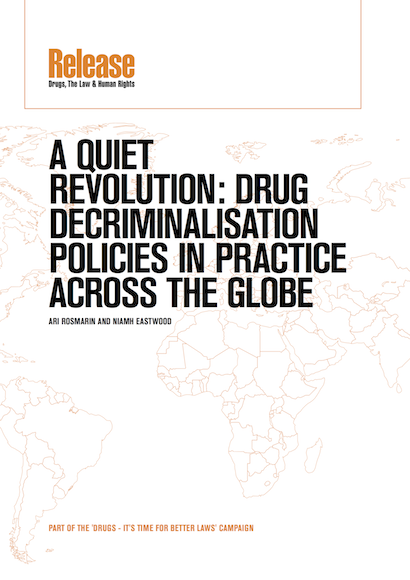 The IDDR is the only report of its type in Australia and provides an important evidence base to assist decision-makers in the development of strategies to combat the threat posed by illicit drugs. • ‘A record 23.8 tonnes of illicit drugs were seized nationally’. 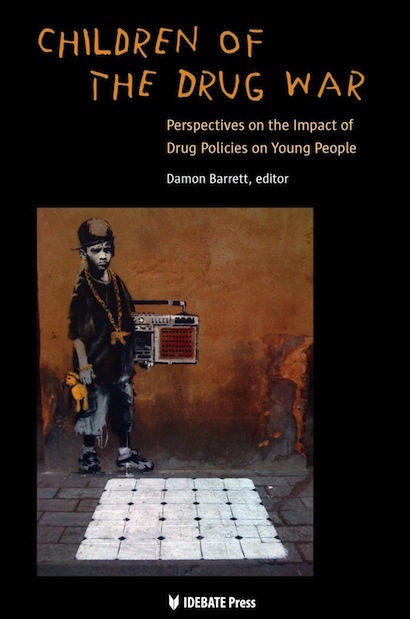 • ‘The number of national illicit drug seizures and arrests are the highest reported in the last decade’. • ‘Over the last decade, cannabis has remained the dominant illicit drug in Australia in terms of arrests, seizures and use’. • ‘Both the number and weight of ATS (excluding MDMA) detections at the Australian border increased and are the highest reported in the last decade’. • ‘The weight of national ATS seizures increased by 55.9 per cent’. • ‘The number of national ATS arrests increased to 16 828 and is the highest reported in the last decade’. • ‘There was a record 2 660 cannabis detections at the Australian border, with cannabis seeds continuing to account for the majority of detections’. • ‘The number and weight of national cannabis seizures increased, with the number of seizures the highest reported in the last decade’. • ‘The number of national cannabis arrests continued to increase and is the highest reported in the last decade’. • ‘The weight of heroin detected at the Australian border decreased, but remains the third highest weight reported in the last decade’. • ‘Profiling data from2011 indicates the majority of analysed heroin seizures at the Australian border originated in South-West Asia’. • ‘The number of national heroin seizures increased and is the highest reported in the last decade’. • ‘While the number of national heroin and other opioid related arrests increased, they remain low compared to those reported earlier in the decade’. • ‘Both the number and weight of cocaine detections at the Australian border increased and are the highest reported in the last decade’. • ‘Profiling data from2011 indicates an increase in the proportion of analysed cocaine border seizures with Peruvian leaf-origin’. • ‘The weight of national cocaine seizures increased and is the highest reported in the last decade’. • ‘The number of national cocaine arrests increased and is the second highest reported in the last decade’. • ‘The number of performance and image enhancing drugs detected at the Australian border increased by 56.9 per cent and is the highest reported in the last decade’. • ‘The number of hormones detected at the Australian border more than doubled and is the highest reported in the last decade’. • ‘National steroid seizures and arrests increased and are the highest on record’. • ‘The weight of national hallucinogen seizures increased over 50 per cent and is the highest on record’. • ‘As a direct consequence of the 11 tonnes of hypophosphorous acid seized, the national seizure weight of other and unknown drugs is at a record high’. 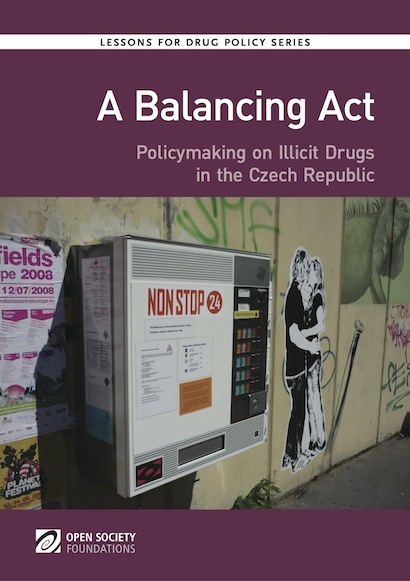 • ‘The weight of ATS (excluding MDMA) precursors detected at the border increased by 123.5 per cent’. These results indicate the comprehensive failure of efforts to reduce the supply of illicit drugs in Australia by relying heavily on law enforcement. In 20011/12, the purity of ‘ice’ almost doubled. If drug prohibition is being successful, the purity of illicit drugs should be decreasing. In 2002/ 03, drug law enforcement received 75% of funds allocated by commonwealth, state and territory governments in response to illicit drugs. Clearly, drug law enforcement has minimal impact on the availability of illicit drugs. Many reputable observers argue that the problem of illicit drugs is fundamentally a demand rather than a supply problem. That is, it is more the case that demand creates a supply rather than supply creates a demand. No doubt Australian drug law enforcement authorities do their best. These comments are not intended as a criticism of the commitment, skill or zeal of drug law enforcement authorities. 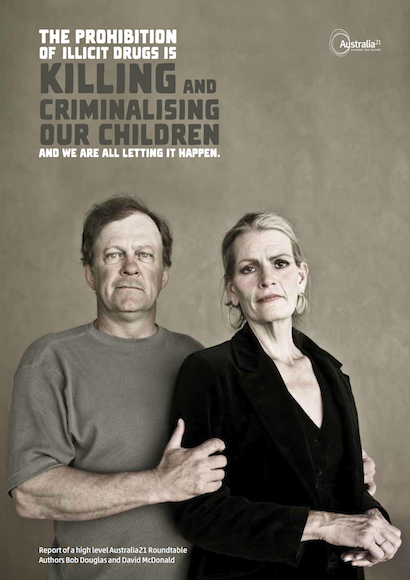 The ADLRF wishes Australian drug law enforcement well in its futile endeavors. But Australian taxpayers are entitled to question the value they receive from the substantial government investment in customs, police, courts and prisons. In 2002/03, Australian governments spent $3.2 billion responding to illicit drugs so $2.4 billion was allocated to proactive and reactive law enforcement responses. No doubt these figures a decade later would have increased. It is hard enough to justify this expenditure with such a poor return at the best of times but even harder to do this when the budget is $19 billion in deficit and important programmes are being cut heavily. While gold bars rain down on drug law enforcement, health and social interventions receive limited funding. Methadone programmes achieve a saving of $4 to $7 for every $1 spent yet methadone and buprenorphine programmes are rationed. Needle syringe programmes save $4 in health care costs and $27 overall. The Organisation of American States (OAS), which represents 33 governments of North, Central and South America, also recently released a two-volume report on drug policy. The OAS is the first multi national organization to acknowledge that drug prohibition has not worked and cannot succeed. The report outlined a number of options for governments to consider.